View cart “Labradorite Palm Stones: Psychic” has been added to your cart. 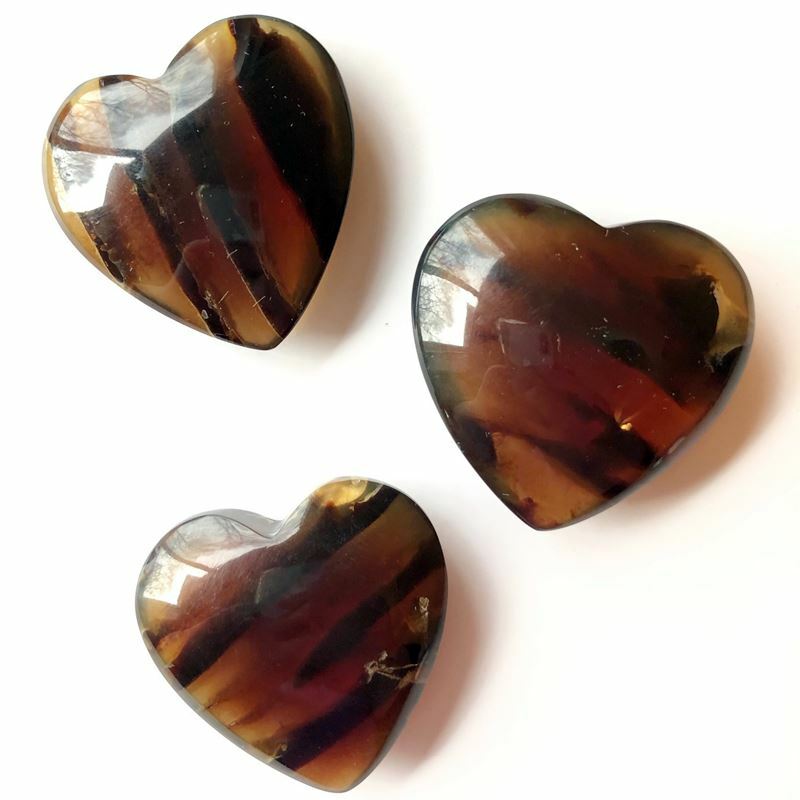 Unique carved cherry Amber hearts from Indonesia with beautiful rich color. Amber is all about longevity and strength. It helps us remember our history and connect with our ancestors for deep healing and past life recall. 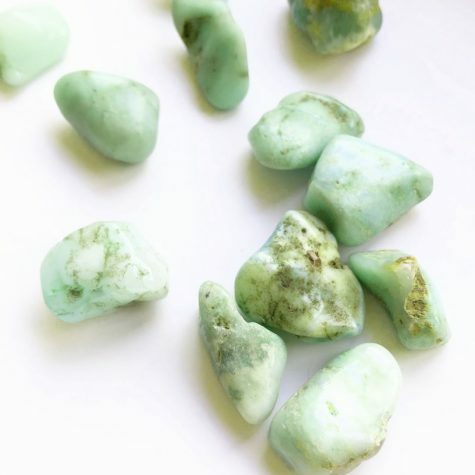 This stone helps you to remain stable and flexible during challenges. 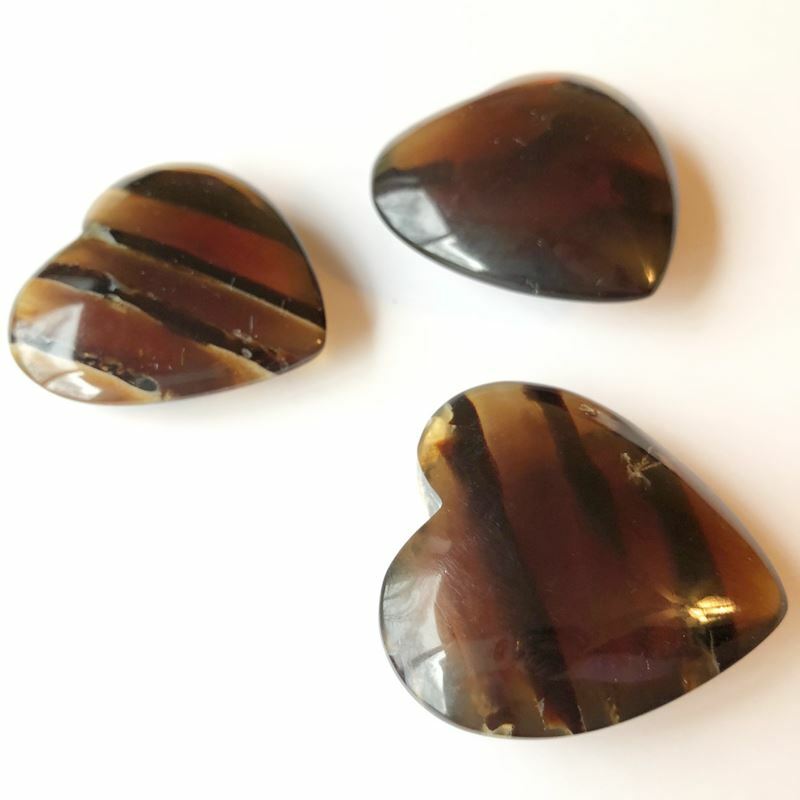 Amber reminds us that we’re always protected and guided by our intuition. Amber is great for memory recall, clarity when writing, or asking for help. Amber can be used to be more decisive. 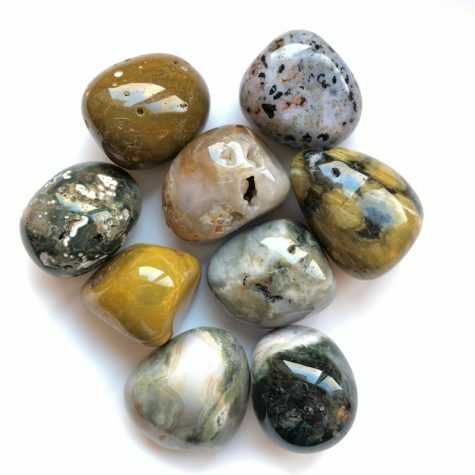 It is a “stone” that will help us with energy flow and life force when we have little reserves. Each heart is 1.5″ in size. Will be intuitively chosen for you.